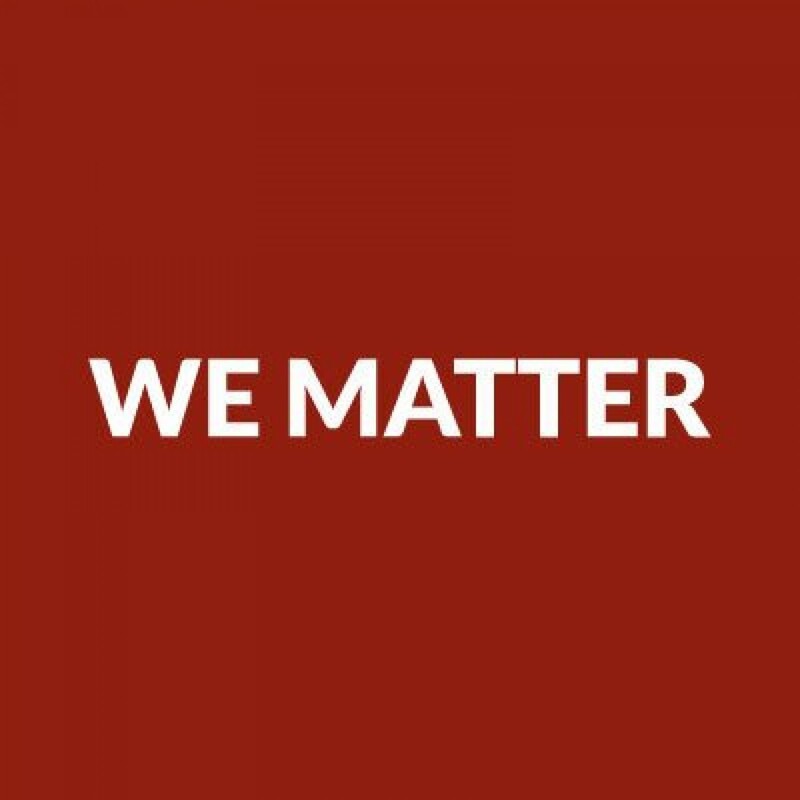 The mandate of the We Matter Campaign is to communicate to Indigenous youth that their lives matter, and to provide resources to encourage and support those in crisis while fostering unity and resiliency. Their website provides a forum for people across the country to share video messages of hope and positivity with youth who are going through a hard time. The campaign hopes to make community stronger by sharing stories, words of encouragement, and authentic messages of hope and resilience. They remind youth that I matter. You matter. We matter.